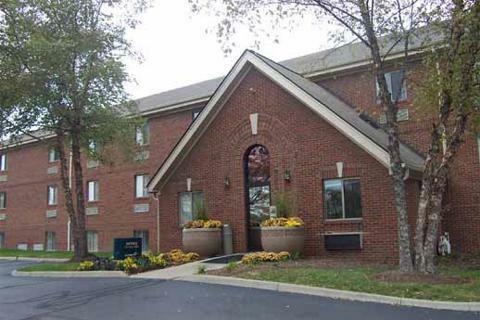 Extended Stay America Indianapolis - North Indianapolis, Hotel null. Limited Time Offer! 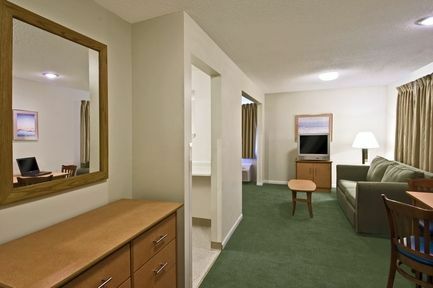 Extended Stay America Indianapolis North. 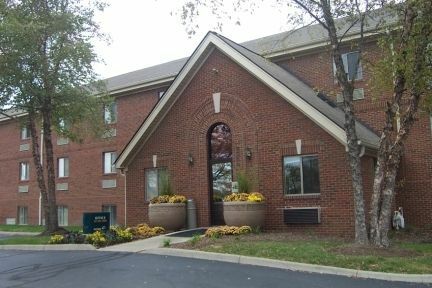 "Extended Stay America Indianapolis North" has acquired 2 stars. 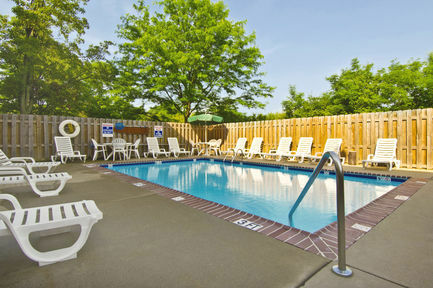 The residence is a convenient base from which you can explore Indianapolis. 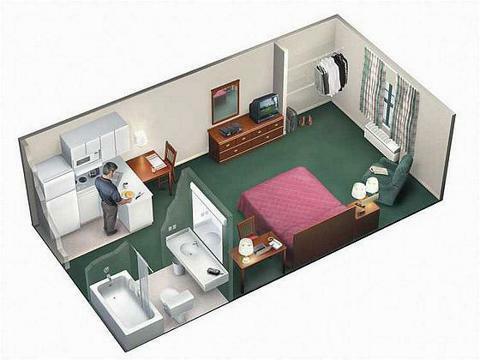 A total of 72 rooms is featured. 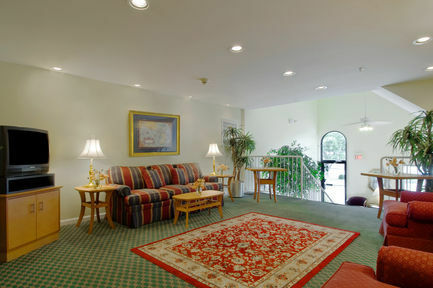 Thanks to the air conditioning, you will always find a pleasant room temperature inside. There is an outdoor pool available. 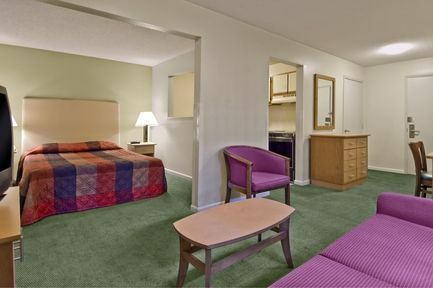 By taking part in mini-golf you can make your stay a more active one. 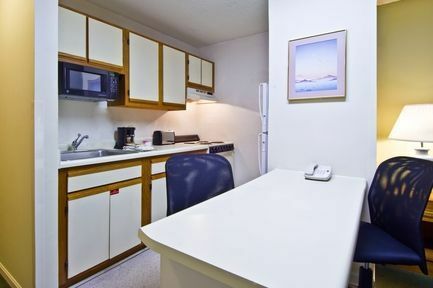 For guests who like getting in some sports practice, this accommodation also offers golf and ice skating. This residence features a golf course and a running track. Staying connected with your friends and family is made possible with free of charge Internet access.